Canon EOS Rebel SL3 Images & Specs Leaked Online ! 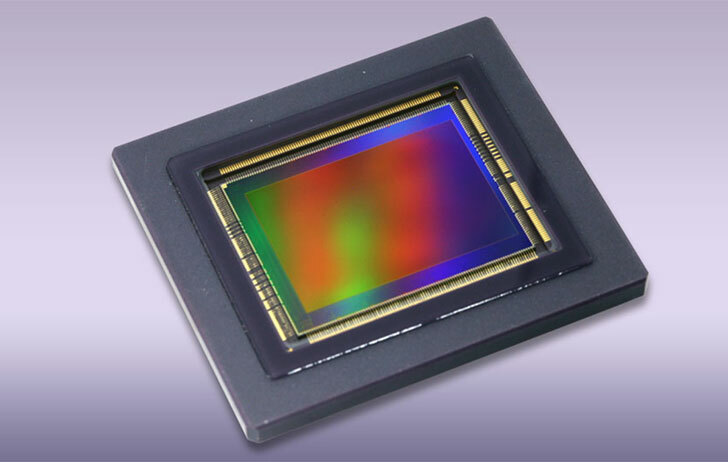 The images and specs of upcoming Canon EOS Rebel SL3 now already leaked online. 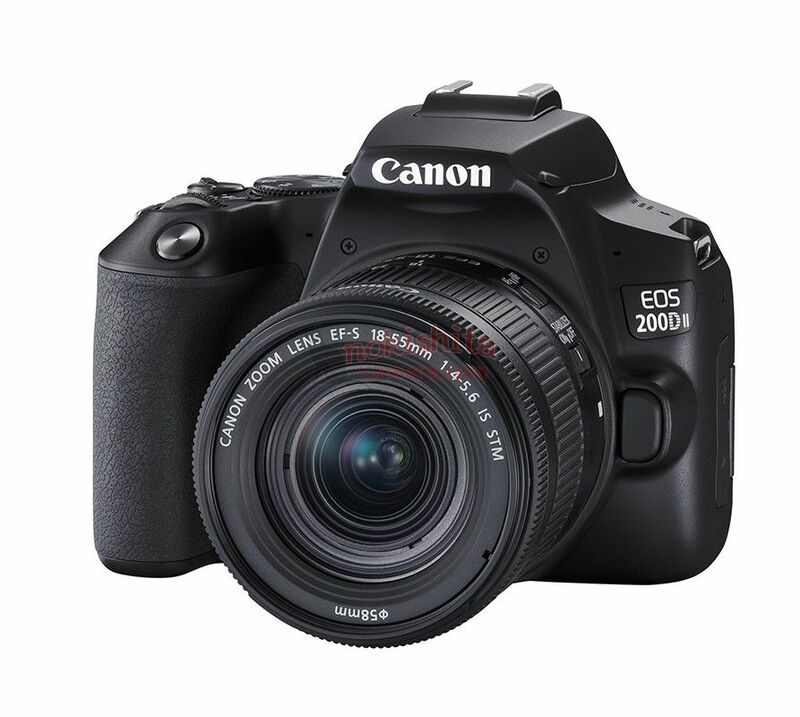 Author CameraeggPosted on April 9, 2019 Categories Canon EOS Rebel SL3Tags Canon Rumors, image, SpecsLeave a comment on Canon EOS Rebel SL3 Images & Specs Leaked Online ! Panasonic Lumix G95 Specs Leaked ! 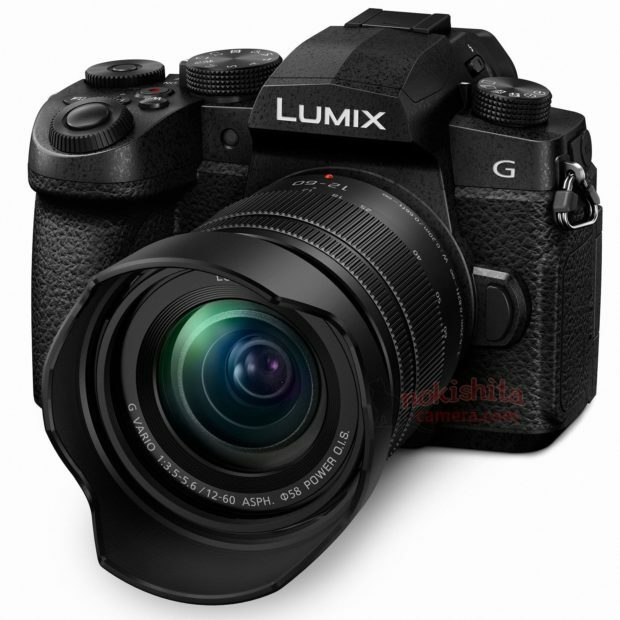 Here are first leaked specs of Panasonic Lumix DC-G95 (In Europe called G90, in Japan called G99). 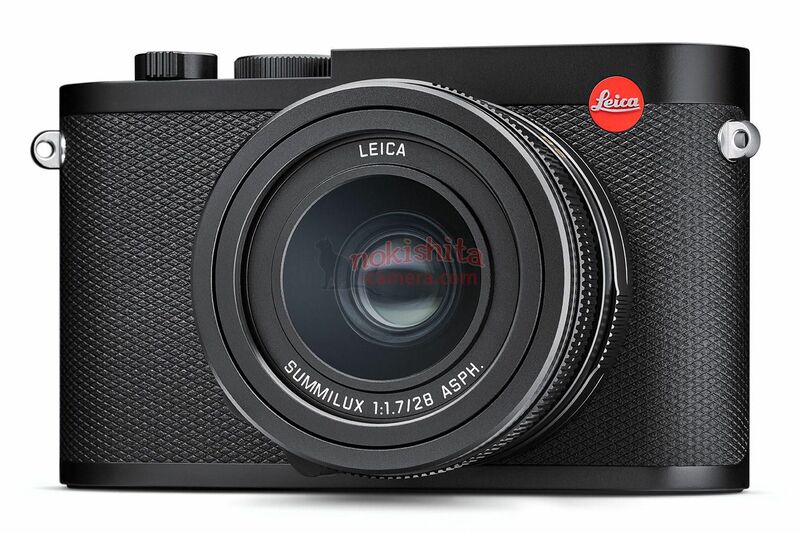 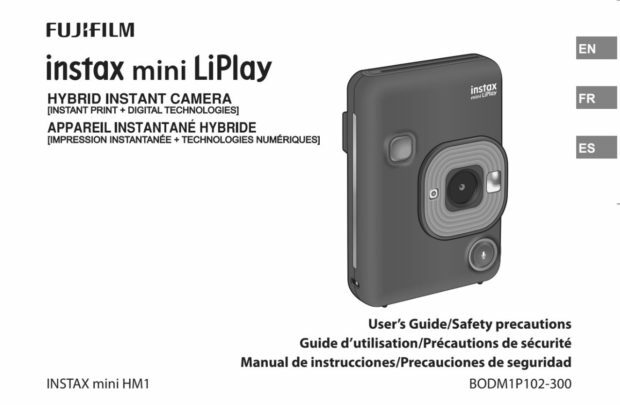 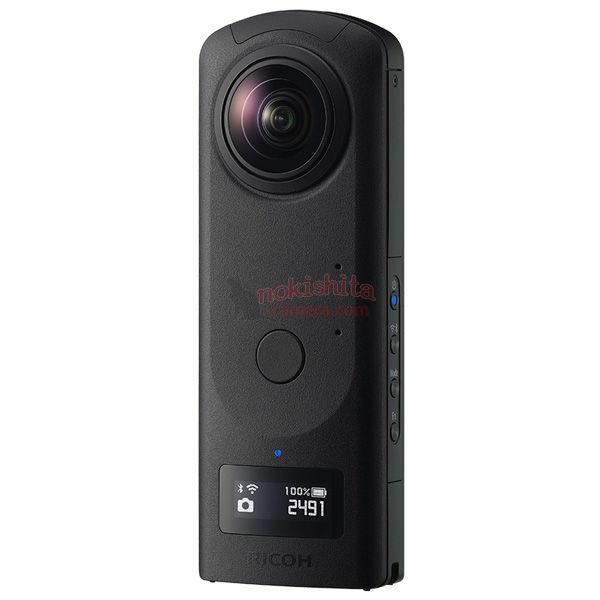 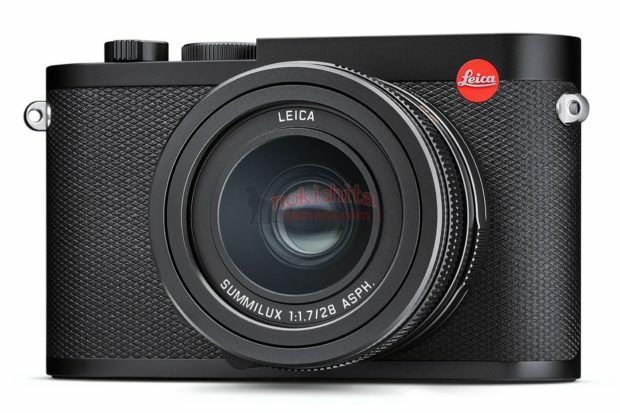 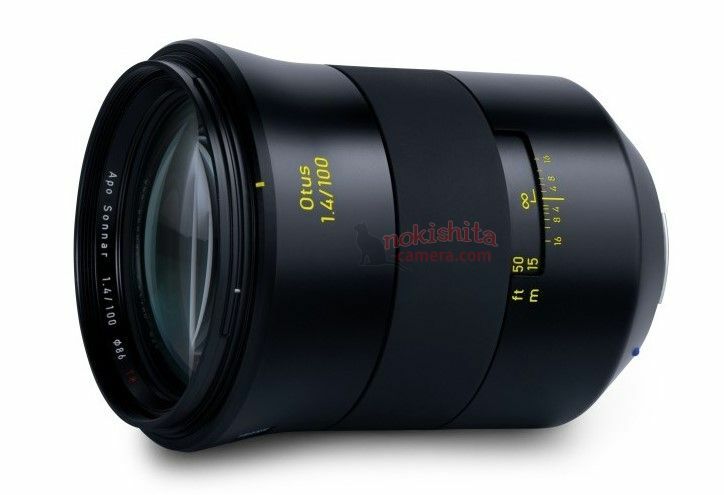 Author CameraeggPosted on April 4, 2019 April 4, 2019 Categories Panasonic CamerasTags Leak, Panasonic Camera Rumors, Panasonic G95, SpecsLeave a comment on Panasonic Lumix G95 Specs Leaked !